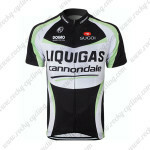 ●Size available: S/M/L/XL/XXL, Please check our Size Guide before ordering. 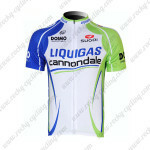 SKU: 20150906121. 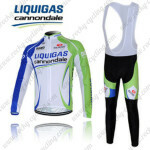 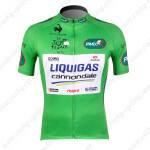 Categories: Cycling Accessories, Cycling Arm Sleeves, LIQUIGAS. 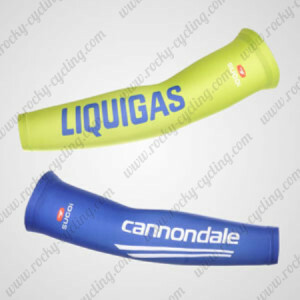 ●Fabric for Cycling Sport Arm Sleeves: 100% Polyester, wearable and moisture-wicking. 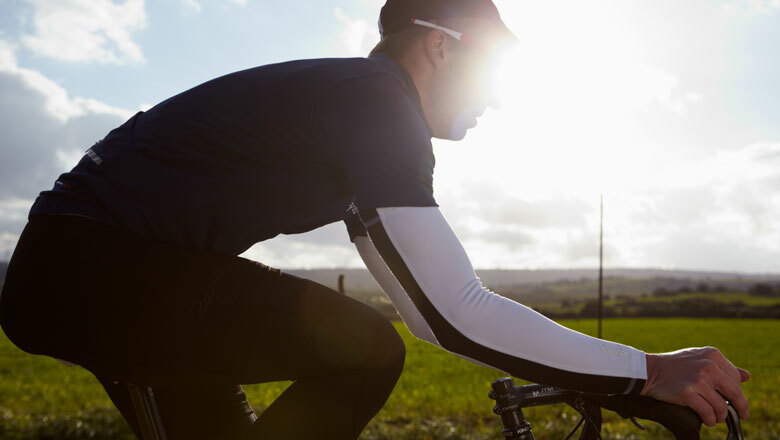 Designed for comfort, Proof Sweat, breathability and low drag.